For those who don’t know what is Asphalt 9 Legends can skip the post straight away. 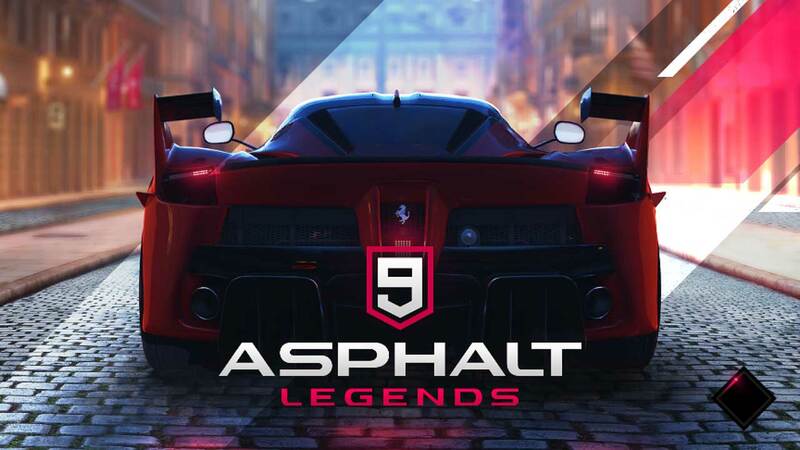 Asphalt 9 Legends is probably the most popular racing games on mobile phones. 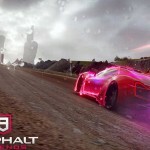 I am here to give you the in depth Asphalt 9 Legends review. 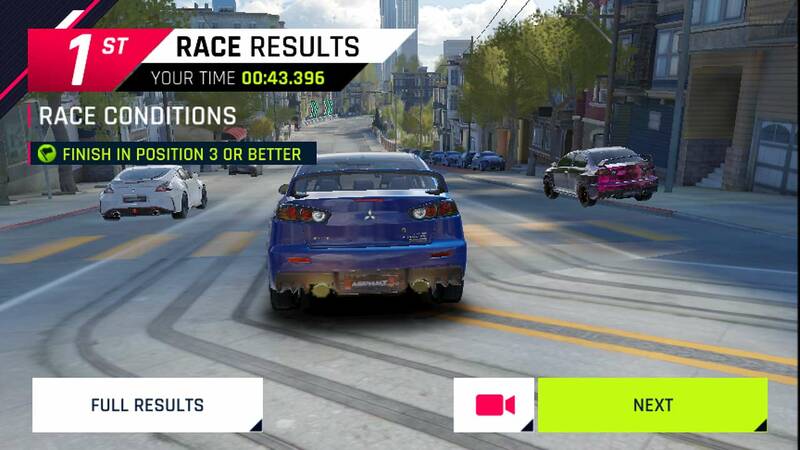 Along with play store, this game is also available on the windows store, that means it can be played from windows phones and PC, Laptops as well but it is widely known as the most popular mobile racing games. By the name, you can guess that this is the 9th edition of the game after the last one called Asphalt 8: Airborne. As of now, Asphalt 8 has over 300 million installs and Asphalt 9 has 5 million+. Asphalt 8 has been in the market for over 5 years and Asphalt 9 was released on July 25, 2018. Asphalt 8: Airborne was both multiplayer and single player offline version but Asphalt 9 Legends is fully online. Though Asphalt 9 has single player career mode but still requires an active internet connection to operate. 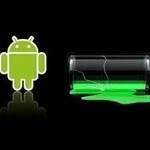 The hardware requirement is also a fact. Whereas, Asphalt 8 could run on a device half a decade ago, so you can imagine the requirements were not that high but Asphalt 9 requires 3GB of ram and graphics output for best results. That is a major change in these two games. Asphalt 9 has so many game modes. Always running events, daily, weekly and more. It also has a huge career mode of 1440 flags. The flags are the additional requirements along with winning the race. Let’s say, you are given a target of winning a race and putting down 2 opponents. By being successful, you win two flags, one for winning and another for putting down 2 opponents. There are currently 6 seasons and more will be added soon. 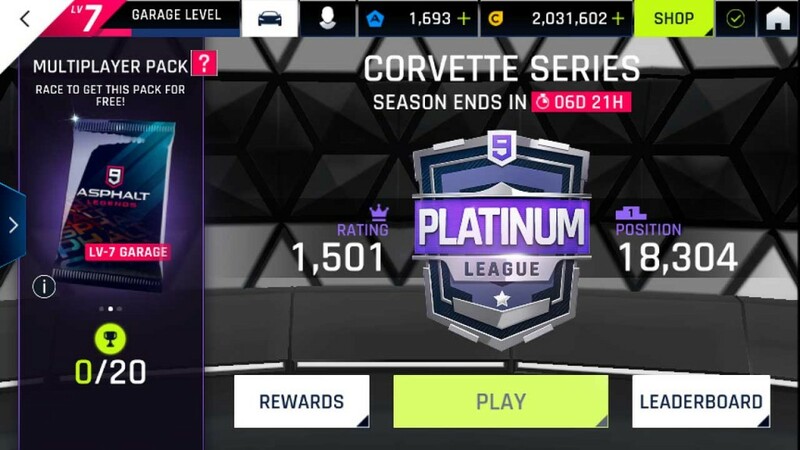 In Asphalt 8 Airborne, you could buy car using the coins you earn but that’s not how it’s gonna work on Asphalt 9 Legends. You have to collect blueprints for cars and then when you collect all of them, you can start up a car and use it in multiplayer and career mode. You also get blueprints and upgrade parts every 4 hours. Each 4 hours, you will be given a free pack. 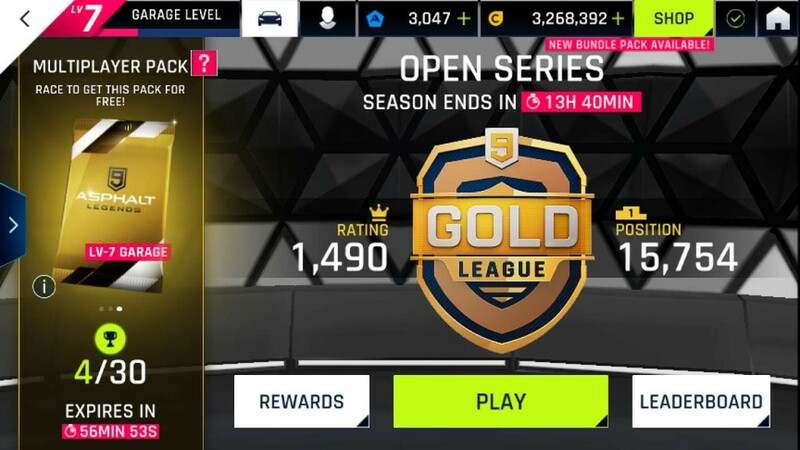 Asphalt 9 has a brand new feature, CLUB. 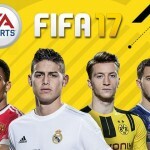 A club can contain up to 20 players and anyone and everyone racing in any mode, helps the club to gain points. The club has ranking based on that. The bigger league you are in; the more prizes you win after end of a season. A season is 4, 7, 10 or 14 days longer. Your goal is to stay on the top to get best prizes. The major drawback of this game is the fueling system. You can play only for a limited time with a car. Some cars have 6 fuels, some has 5, some has 4. 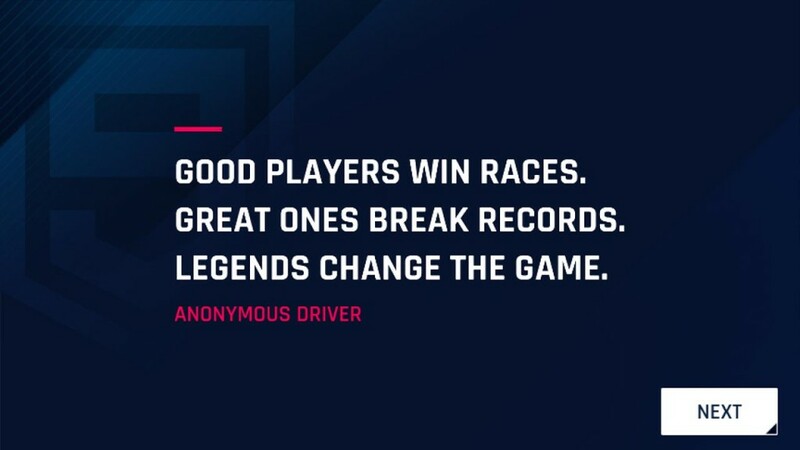 That means after playing 6 races with a car, you will have to give it a rest to refuel. The refueling time also differs from 15 minutes to 5 hours. You can refuel quickly by watching ads or applying tokens. 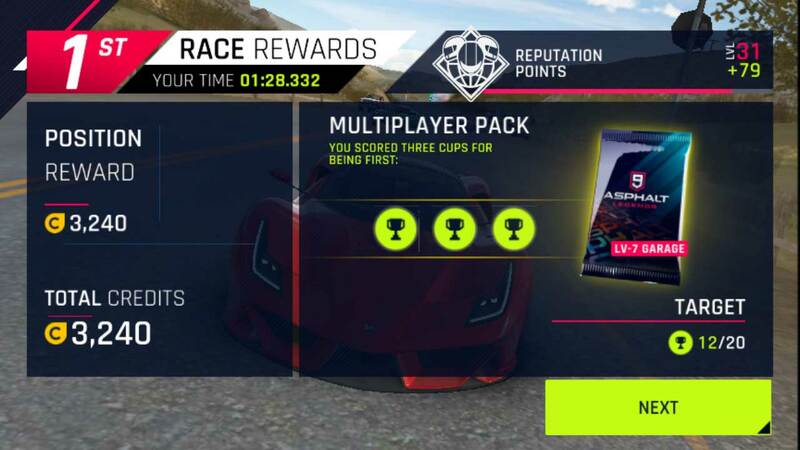 You can earn tokens by winning several conditions by racing in any mode or you can buy them with real money. The other drawback is the configuration required to play this game. The average phones won’t be able to play this game at full graphics settings, so that could be a problem. I am playing this game regularly and enjoying it very very much and will certainly keep playing. As of now, the first update of the game is announced so the game will certainly be better. 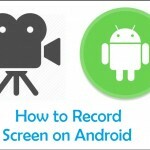 Keep your eyes on this blog to get regular updates on android games. Till then, good bye and happy gaming.